Calgary Magician for Children's Birthday Parties! 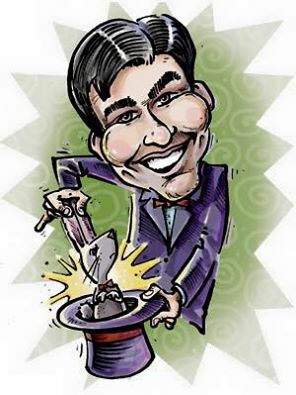 Tony The Trick has performed around the world entertaining families with his fun and amazing magic since 1993. You can count on a lot of laughs, amazement and a great time with Tony The Trick’s Birthday parties. Great for ages 4 and up! Contact Tony for bookings and information. 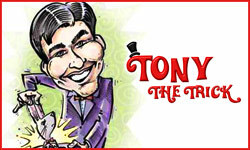 We are drawing up some plans to refresh the Tony The Trick Website! Over the next little while, you may see some new things popping up. 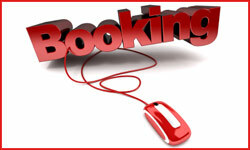 Remember, if you want to make a booking or have any questions, don’t hesitate to call. 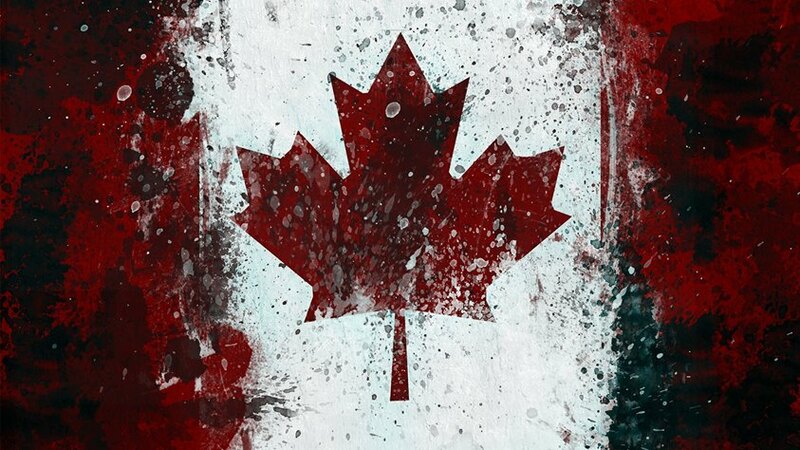 Come on out to Calaway Park For Canada Day! 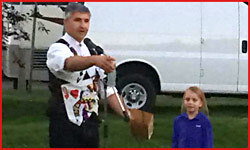 MY Magic shows are at 1, 3 and 5pm. Lots of Fun and Magic for all! Hang out after my show and say Hi to my Dancing Hanky! 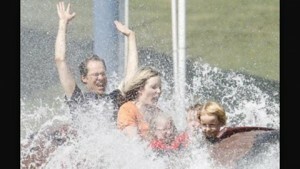 Then Take a trip on the new Timber Falls ride. SEE YOU THEN!!! Come celebrate Farther’s Day at Calaway Park! 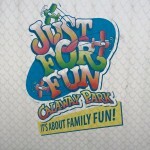 Come celebrate Farther’s Day at Calaway Park tomorrow!! 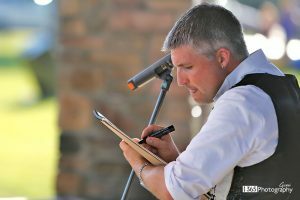 My magic shows are at 2 and 4pm. Come out and have some fun!! 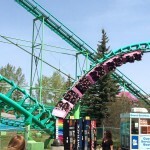 Tony the Trick at Calaway Park! Don’t let the cool weather stop you from coming to Calaway Park today! 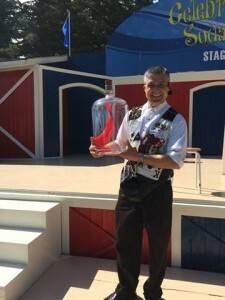 Magic show starts at 2pm. See you then!! 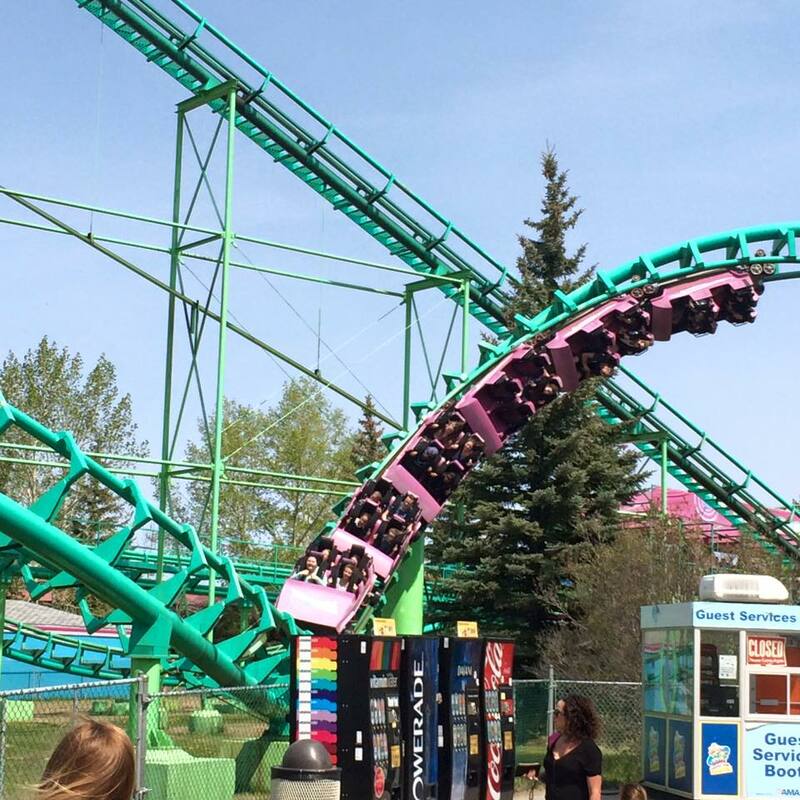 Tony the Trick at Calaway Park today! 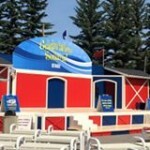 I will be performing at Calaway Park today! Come see some fun Magic at the outdoor Celebration Square Stage at 2 and 4. See You There!